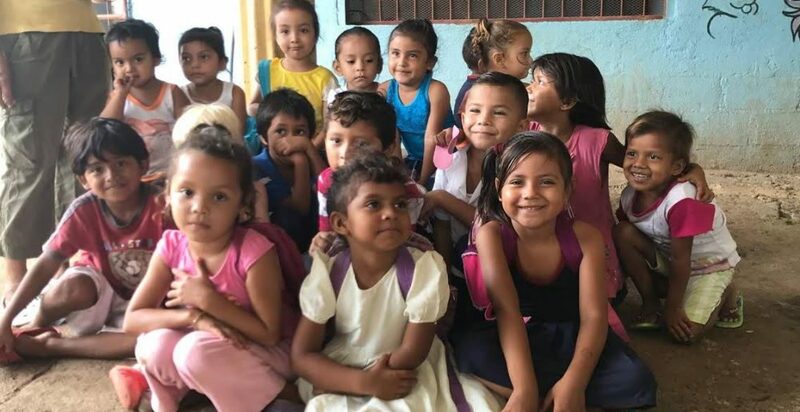 To help Fundacristo in their vision of seeing kids get a complete education, we will assist the Tamarindo Church in purchasing and helping to install tile flooring in four classroom areas. 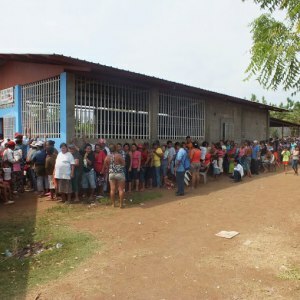 This is required by the ministry of education in Nicaragua to legally hold classes at the facility. In addition, they will also be building storage space for the school, hosting VBS activities for the children and distributing basic food items to 350 families in the community.